“There’s no place like home,” reads the cheesy needlepoint print on the wall hanging in the foyer in Kansas. And the souvenir potholder in the kitchen reads, “Home is where the heart is.” Corny or not, Dorothy was spot-on: There’s no place like it. As we journey through life, it’s comforting to know that a cozy bed, loving arms, and perhaps even a Munchkin or two, or a furry friend, await just across the front door threshold. It’s the place you may entertain Auntie Em. The concept and feeling of home can mean different things to different people and the emotional reasons we choose to buy one home or another are, more often than not, the more powerful and compelling ones. Homebuyers spend a lot of time looking at properties online, touring homes on the Sunday open house circuit, and talking to their Trembley Group Real Estate Professional. They’re laser-focused on finding the best home that meets their needs. The number of bedrooms, the number of bathrooms, one story, or two stories – all important considerations. But sometimes homebuyers encounter a problem. Sometimes buyers don’t take the long view of a property. They’re only looking at a home as a potential user — and not as someone who, for years down the road, will make the house a home – a place where they’ll raise their kids, entertain their friend. Homes are such a big investment and homebuyers need to use their heads, analyzing and reanalyzing their options and decisions. But buying a home is also one of the most emotional decisions most people make. Exactly what makes a home? That seems like a simple question, but the answer is a little more complex. In many ways, our homes embody how we live our lives and how we see ourselves. They’re a reflection of what’s really important to us. A home is a place we create that meets our needs, but it is also an expression of character. It’s a place that enriches our lives and reflects our values. 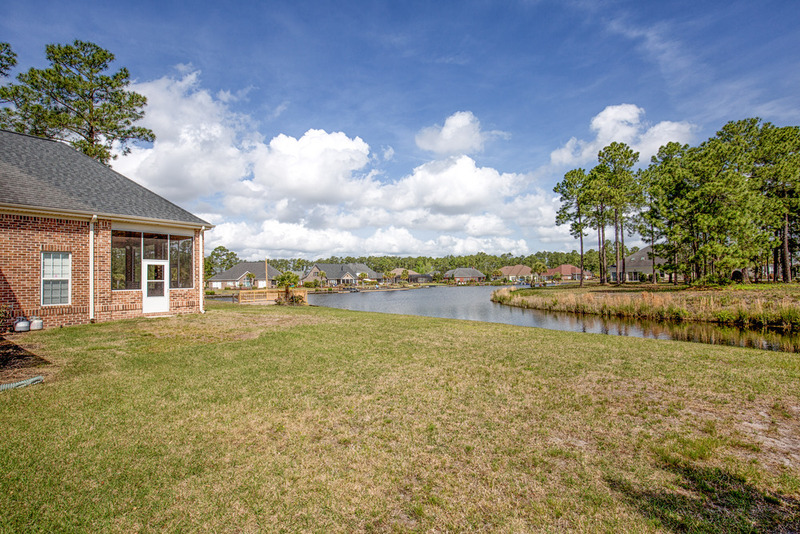 We recently asked John, the owner of 828 Oxbow Drive, a Trembley Group Real Estate listing in the Plantation Lakes subdivision of Carolina Forest in Myrtle Beach, what was most special about his home – what he would miss most when he moved from his home. Walking into John’s home, you instantly feel welcomed. It’s not just because of John’s personality or the home’s classy decor – although both help. There’s something else. The space feels authentic, a genuine reflection of the person who lives there. John’s home feels that way. 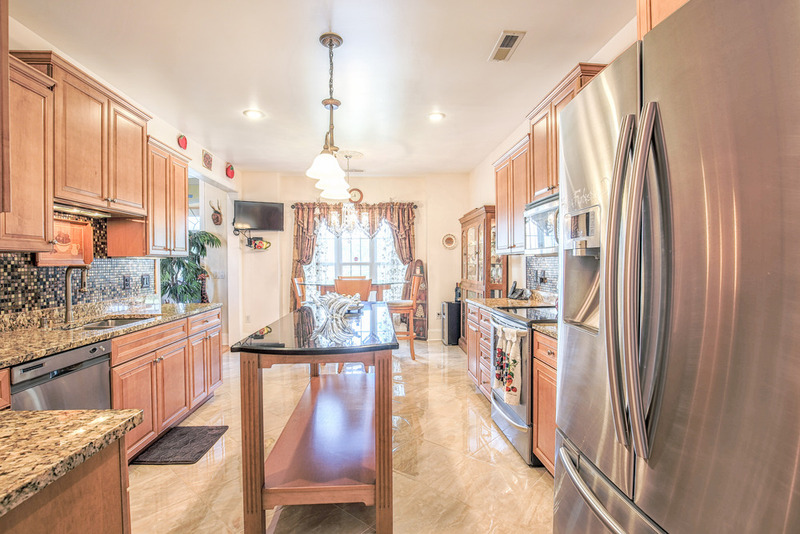 Some people love to cook and 828 Oxbow Drive has a gourmet kitchen that would make any serious cook envious, with plenty of granite counter space, tile backsplashes, and stainless steel appliances including the refrigerator. A former professor might think built-in bookcases are perfect for his library. And the home’s traffic flow between living, dining, family rooms, and kitchen is perfect for folks who like to entertain. But when we asked John what he thought was most special, he did not hesitate with his answer. He’ll miss the peace and seclusion of his lake. John’s house is ideally sited to take advantage of one of the 170 acres of lakes with 19 to 20 miles of shoreline in Plantation Lakes. 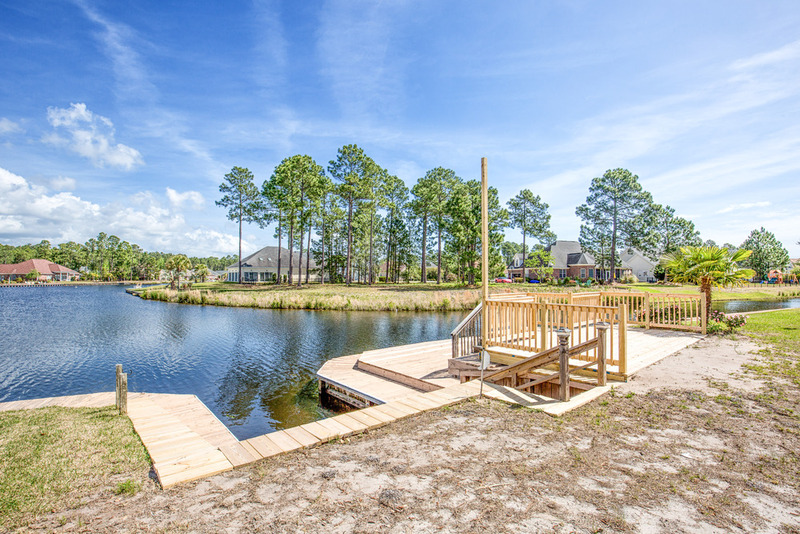 The home sits at the end of a cul-de-sac and has its own private lake access with a deck, dock, and boat slip. The view is spectacular and the deck is an ideal place for John to enjoy his evening dessert and coffee with a sunset. 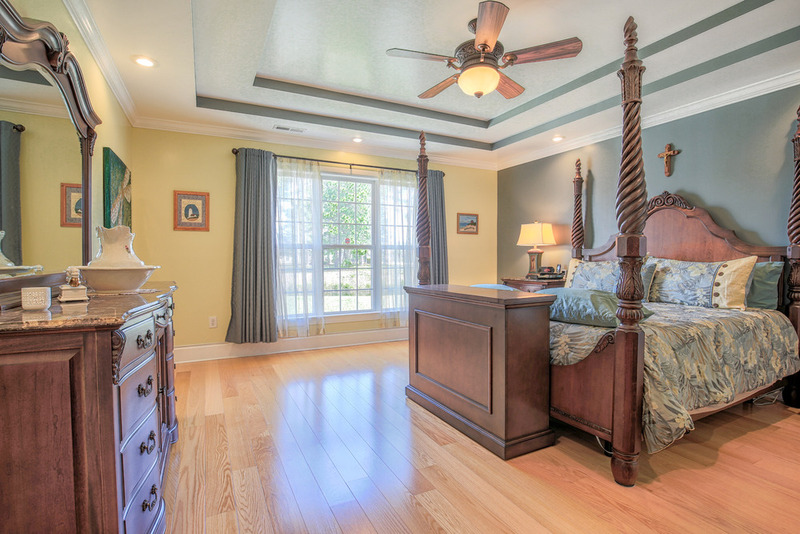 The master bedroom and one of the home’s upstairs bedrooms have oversized windows with lovely lake views. They’re a perfect place to watch the sunset. But, for John, the house feature that sets his home off from other homes in the area is the screened porch. It lets him take full advantage of the lake view. John added the porch. It wraps around back of the house and is perfectly designed with two sides, floor to ceiling screened, to take full advantage of afternoon breezes. The porch is very well integrated into the original overall house design. It doesn’t look like an add-on and it is functional and practical. Next to the lake view, the porch’s stone fireplace creates a focal point and adds a heat source for cool fall and winter evenings. The fireplace is practical and stunning. It has an integrated brick mantel. The porch is an inviting and seductive place for John’s morning paper and evening entertaining. His porch is awash with morning light and it is the ideal place to watch South Carolina sunsets. John’s porch is a soothing outdoor oasis and is perfect for hosting a summer barbecue or late-night drinks on the patio. It is a picture of relaxation. 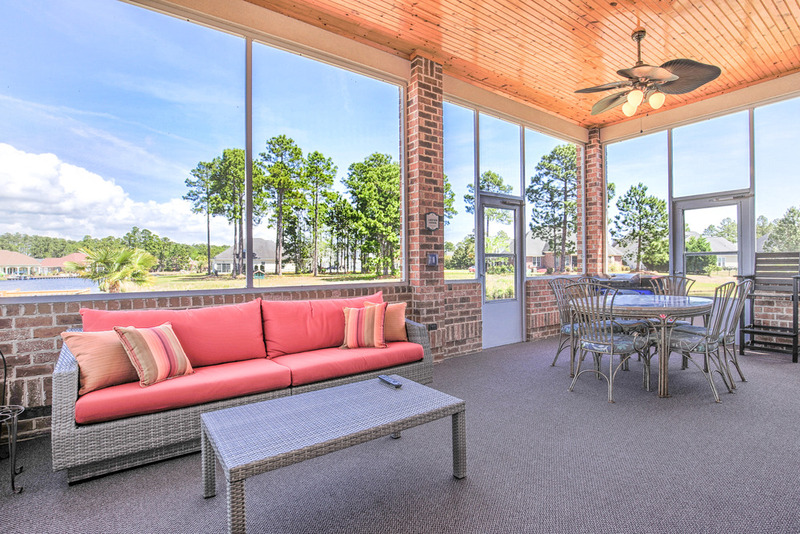 There’s no better place to unwind on a warm summer night than John’s screened porch. It’s no secret that Southerners love their porches. 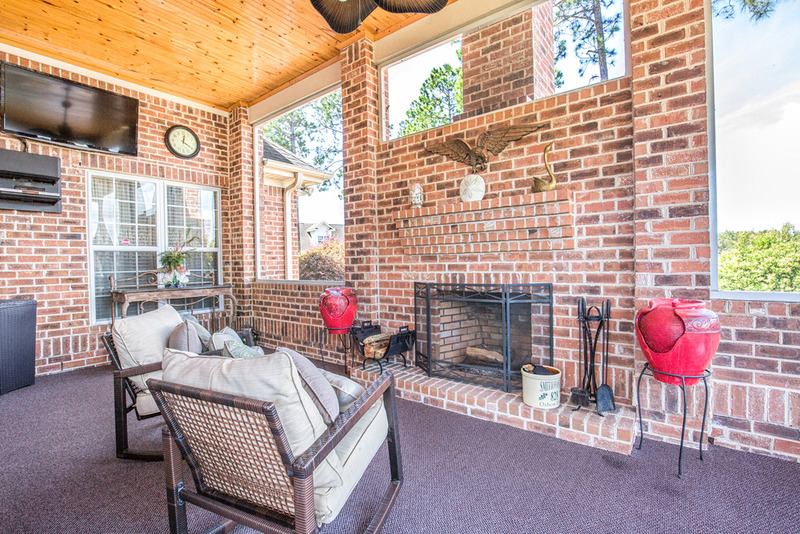 John’s porch at 828 Oxbow Drive is the perfect place for fireside dining or to hang a rope hammock or porch swing. It is the perfect place to enjoy morning coffee, an evening cocktail, a good book, the Sunday paper, or just the beautiful view. What memory could be sweeter than swinging the night away on a porch swing while watching the boats motor up and down the lake, or a late Saturday afternoon nap in the hammock? South Carolinians pay for mild winters with sultry summers, and while modern air-conditioning may have made the deep porches of the past unnecessary, the Southern spirit just can’t imagine our homes without porches, especially when they’re wrap-around, screened in, and with a fireplace like John’s. 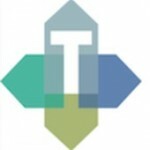 The Trembley Group Real Estate thinks it’s pretty special, too. We’d love to answer any questions you may have about Grand Strand real estate. Just give us a ring at 843.943.1880 ext. 1 or follow us on Facebook or Instagram to learn more. To learn more about other communities on the Grand Strand, watch our Grand Strand Community Guide Videos.